Our mission is to improve the quality of human life by enabling people to do more, feel better, live longer. The values on which the Group was founded have always inspired growth for us and this is manifest in our achievements over the years. 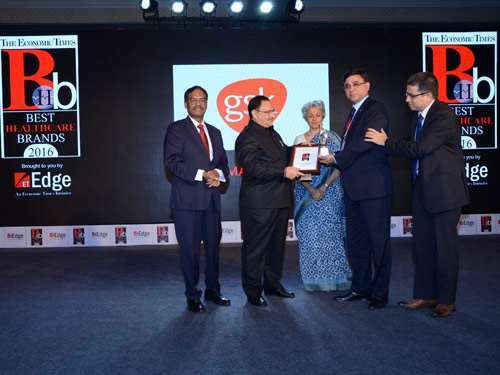 GSK India was recognised by "The Economic Times Best Healthcare Brands 2016" in the pharmaceutical category. A. Vaidheesh, Vice President, South Asia and Managing Director, India, accepted the recognition on June 27, 2016 from J.P. Nadda, Union Minister of Health and Family Welfare and Jagdish Prasad, Director General of Health Services in New Delhi. In continuation to ET’s series of Best Brands across sectors, ET conducted "The Economic Times Best Healthcare Brands 2016" for the first time. This is an initiative to bring together and recognize brands which symbolize quality, status and trust and are accepted as reliable brands. GlaxoSmithKline Pharmaceuticals was felicitated at The Economic Times 3rd Annual Supply Chain Management Summit 2016 for exemplary supply chain management and logistics. 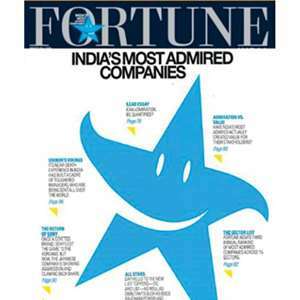 The Economic Times awarded States and private companies, at the Summit at The Leela, Mumbai on June 24, 2016. 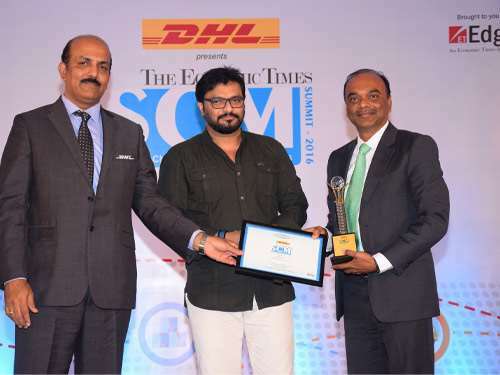 Raju Krishnaswamy, Regional Supply Chain Head, South Asia, GSK Pharmaceuticals, accepted the award on behalf of the company from Babul Supriyo, Honourable Union Minister of Urban Development, and for Housing and Urban Poverty Alleviation. Also felicitated at the event were the Transport Ministers of the States of Rajasthan and Karnataka. Among the private companies who won the award were Sanofi, Britannia, Colgate Palmolive, Marico and Parle Agro and Hindalco. 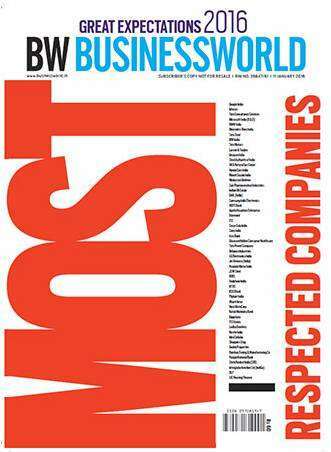 The Economic Times Editorial had earlier shortlisted various organisations that stand out from their contemporaries in Supply Chain practices and it is a proud moment that GSK has been recognised for its best-in-class supply chain practices. Content provided by GlaxoSmithKline Pharmaceuticals Limited, Info Edge India Limited disclaims all warranties against infringement.